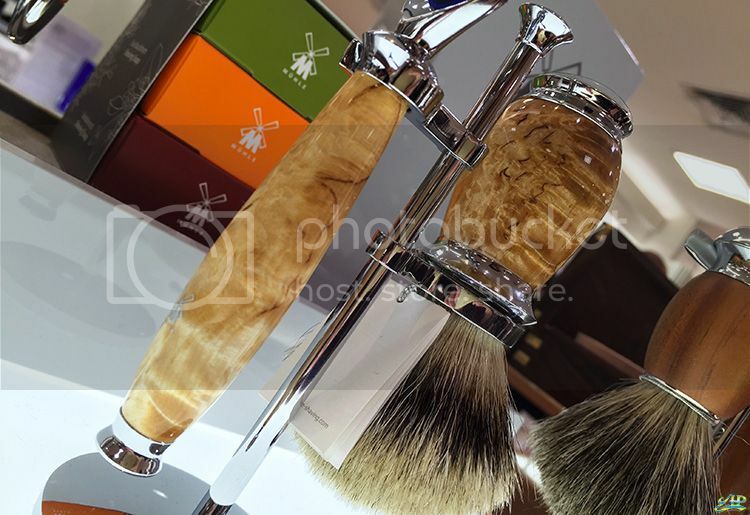 MUHLE celebrates its 70 years anniversary in Singapore with live pop-up shaving station; introducing 4 new MUHLE products at Takashimaya Orchard, Level 3 at Men’s Department store. The four product ranges are MUHLE Edition Collection, Modern Collection, Traditional Collection and The Anniversary Set. It targets for all ages of men’s group for personal use, lifestyle travel and to gifts set. 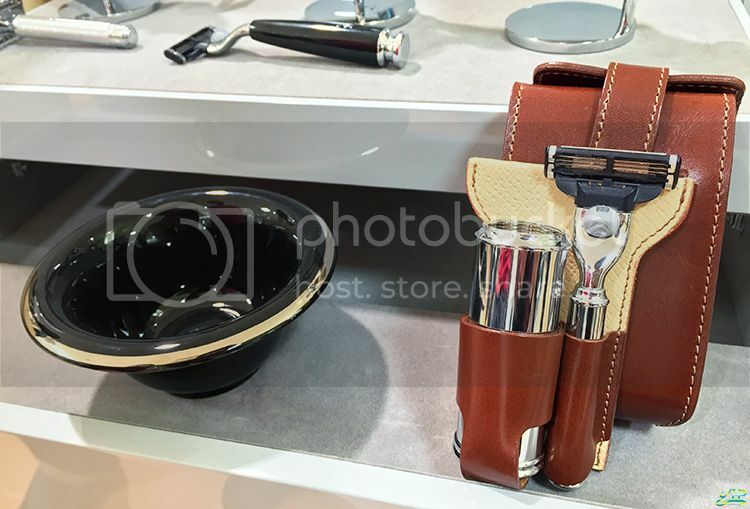 The Anniversary Set, a limited edition set that comes with Razor and Brush costing at $179 and $286 respectively, which is inspired by a traditional design. Compared to other three new products, MUHLE Edition No. 3 is supremely elegant and yet they tell of a long distant past. The modern collection comes with timeless design and ergonomic shape in the modern series makes it ideal for the well-groomed globetrotter. The public can visit the special showcase of MUHLE rich heritage of products and manufacturing tools dating back to 1945. MUHLE is located at the Takashimaya Orchard, Level 3 at Men’s Department Store from today until 6 Oct 2015.